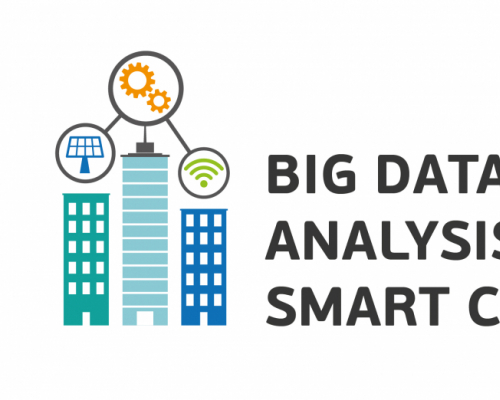 On 3-10 May, Tomsk Polytechnic University will host the International Workshop on the Big Data Analysis for Smart Cities. Students and faculty from the Vaasa University of Applied Sciences (VAMK, Finland), Irkutsk National Research Technical University (Russia), and the TPU School of Computer Science & Robotics will participate in the workshop. The training is organized for 18 students, which are pursuing such programs as sustainable urban development, mechanical engineering, technology of transport processes and urban development. Faculty members and invited guests, in particular representatives of ENBISYS, Moscow Genplan Institute, the Administration of Tomsk Region and the community Smart Transport of Tomsk will make their speeches at the event. The workshop agenda includes lectures of experts who will share their practical cases on big data processing. The main topics will be devoted to common mistakes in data analysis, hypothesis formulation, data challenges and ways to overcome them, forecast compiling and testing, as well as proposing and testing solutions for real cases. In addition, the students will get familiar with partner universities, business culture and cultural heritage of Tomsk. 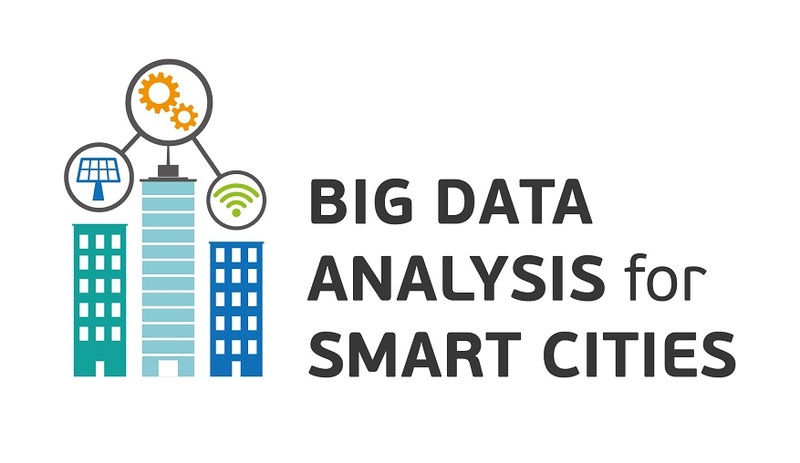 The Big Data for Smart Cities workshop is arranged in the framework of the international agreement Discovering New Outlooks in Siberia of the academic mobility program First+. It supports exchange student programs and covers all the specialties that are taught in Finland. ‘TPU is the initiator of the workshop and the joint project Discovering New Outlooks in Siberia. We elaborated the project application that was enthusiastically accepted by Finnish partners and won a competitive selection. Now the project was supported by a grant from Finnish Agency for Education, besides the workshop participation, Finnish exchange students will come to Tomsk Polytechnic University in the 2018 fall semester. TPU students will also come to Finland for the exchange term,’ notes Svetlana Rybushkina. To be mentioned, on 16-20 April, representatives of the Office for International Programs took part in the events of the joint international week of VAMK and Novia University of Applied Sciences where they presented Tomsk Polytechnic University and its academic partnership capabilities to 27 European universities.